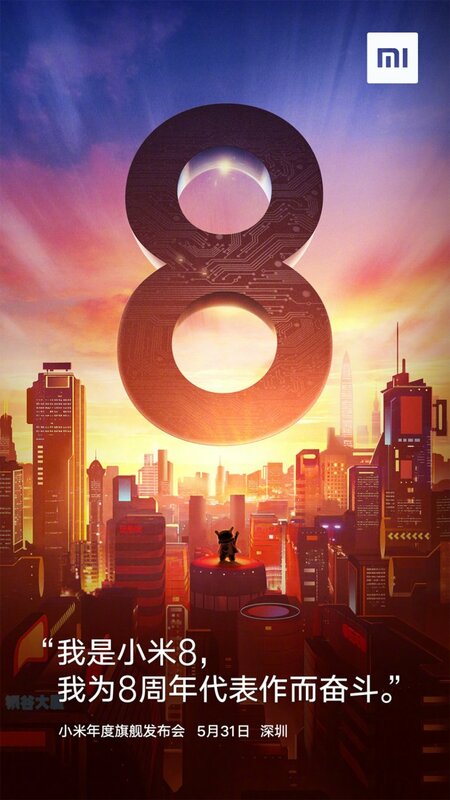 Xiaomi is launching its 8th Anniversary special smartphone soon, and as all the rumours have revealed till now, it is going to be the Xiaomi Mi 8. We have already seen some leaks which showed the official retail box, the front panel etc. but today, the official launch date of the smartphone was revealed by the company. 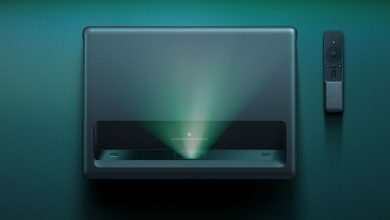 So, the launch is happening on May 31 in Shenzhen which means we are just a week away from the official launch. 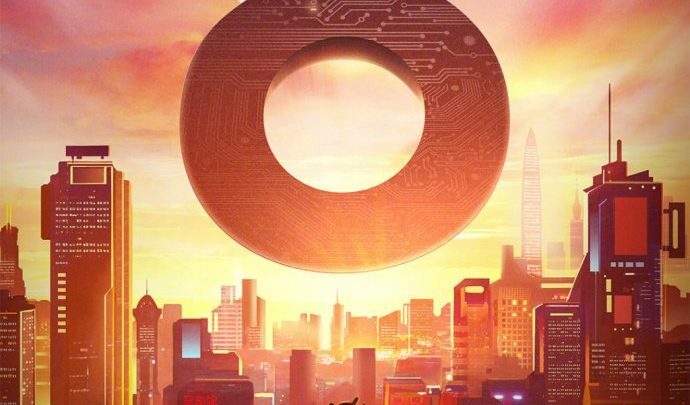 The poster above mentioned Mi 8 in Chinese which, again, suggests that the company is going to ditch the Xiaomi Mi 7. 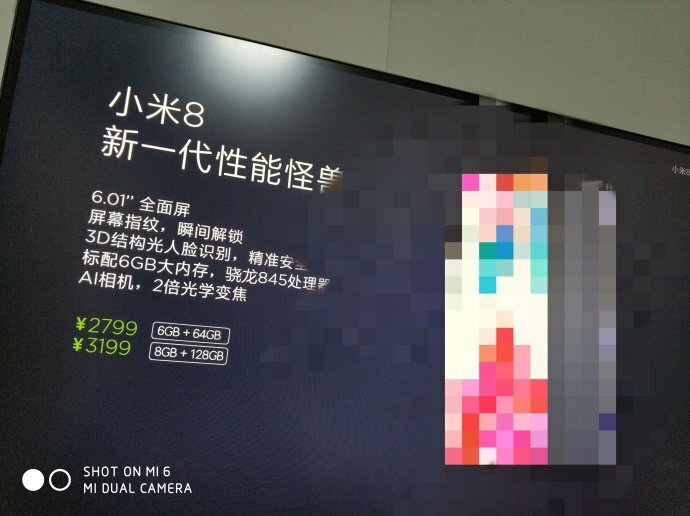 Along with this news, the alleged pricing of the Xiaomi Mi 8 has also leaked out which also reveals the storage variants. So, the Xiaomi Mi 8 is coming with a 6.01-inch display (probably a notched display), 6/8GB RAM, 64/128GB internal storage, Qualcomm Snapdragon 845 processor, Face Recognition, AI Dual cameras and more. 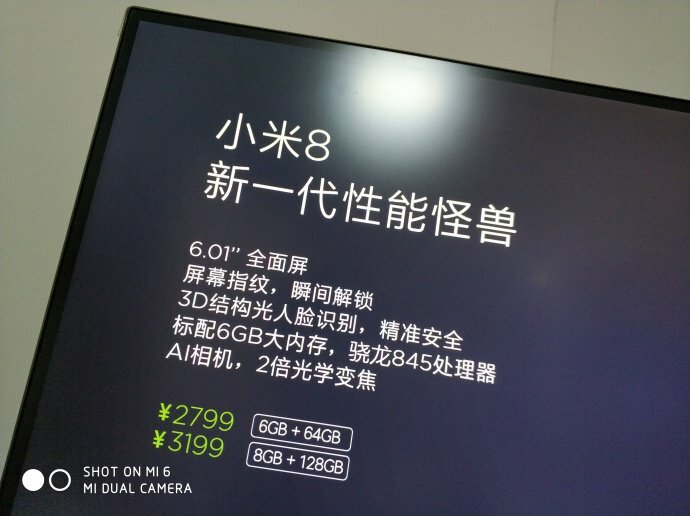 Talking about the pricing, the 6GB + 64GB variant is going to be priced at 2,799 Yuan or $440 while the 8GB + 128GB variant at 3,199 Yuan or $500. This makes it an incredible smartphone and compared to the pricing of OnePlus 6 which starts at $529; it seems the Xiaomi Mi 8 is going to be the real Flagship killer this year! 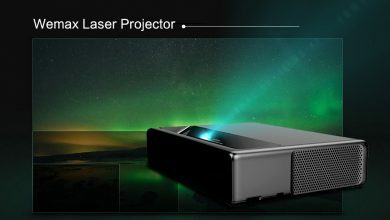 We are not sure about the pricing, but the launch date is officially confirmed. 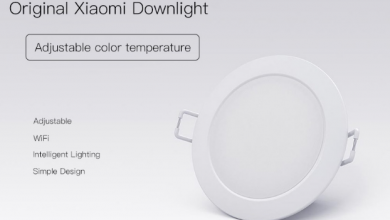 So, what are your expectations with the Xiaomi Mi 8? Do let us know via the comments section.